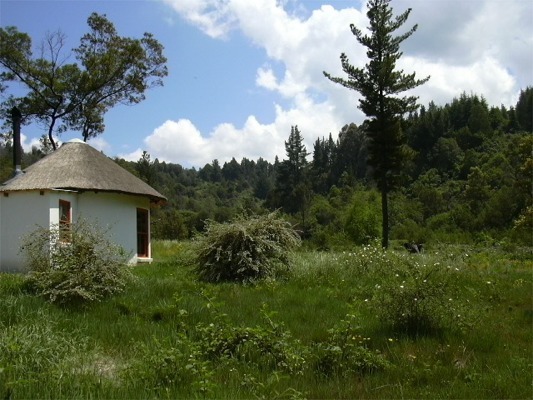 Bubuhle is situated in 15 acres of secluded valley and offers complete privacy and tranquility - a real getaway in the Hogsback mountains. A stream borders the whole property and its wildness attracts bird-life. Each cottage has a fireplace and an outside braai area. Firewood is supplied.